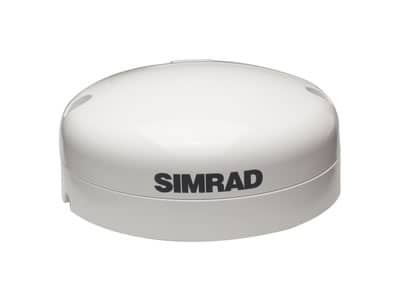 The Simrad GS25 GPS antenna is the ideal GPS for any navigator that requires extremely accurate and rapid vessel position and speed updates. Unlike other position-only antennas, the GS25 provides magnetic heading for accurate boat direction at any speed and for radar/chart overlay. The GS25 easily connects to any Simrad NS Series multifunction display or any NMEA 2000 network. It is fully waterproof and can be pole or surface mounted on any vessel. *Please note this product is not suitable for use with MARPA or autopilot systems, this requires a rate compass such as the RC42.